Computers are the most important in this contemporary digital world where almost everything is governed by these gadgets- and it’s the motherboard that defines the power and performance of these computers. 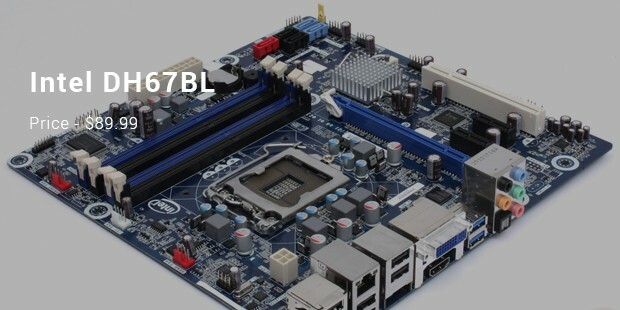 The motherboard is the part that takes care of your computer memory, processor & different expansion features such as SATA connections, pci slots & USB connectors. 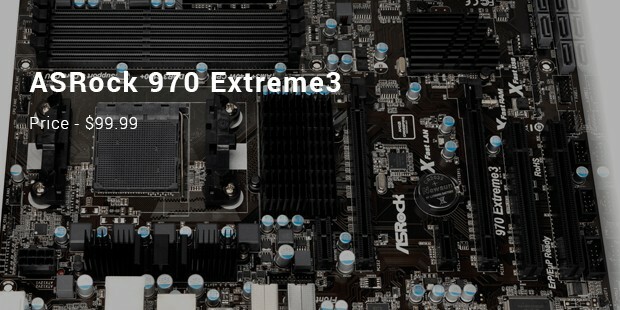 No wonder, the experts always advise to go for the premium quality motherboards that are also the most expensive ones. If your computer is an inevitable part of your life, an expensive motherboard is the one for you. 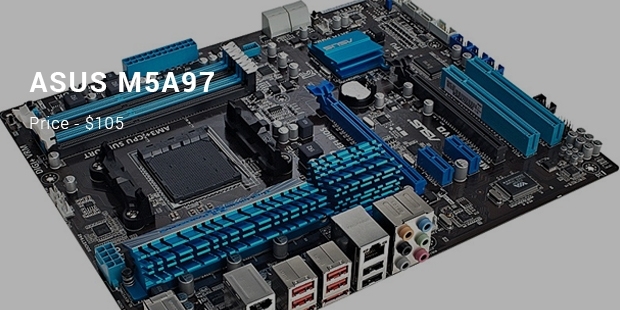 Here is a list on most expensive motherboards. It assures a superior processing power given its support from advanced AMD processors. 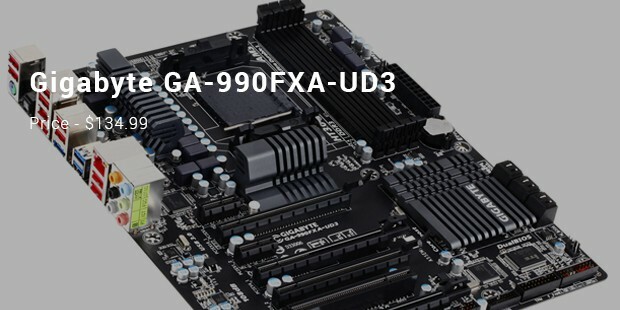 This motherboard allows the users to load ample RAM, deploy scores of video cards & choose from eight SATA connections as well as eighteen USB connections. You are guaranteed or easy personalization of your machine & convenient BIOS upgrading. 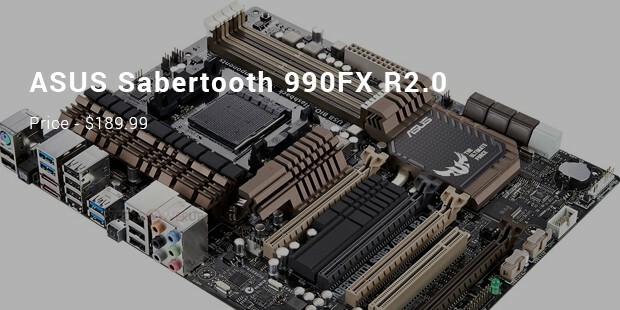 It assures a solid strong motherboard & has got every component needed to turn your everyday computer to a robust powerhouse. You will get ample super paced SATA & USB 3 connections. This motherboard also supports several graphics cards & hard drives till 3TB. It has got in-built support for next-gen AMD processors. This is another great motherboard from none other than Asus. The motherboard offers support for several graphics cards so that you can freely enjoy premium range video & gaming experience. Moreover, you are getting a bunch of cool features here such as USB 3 boost, turbo processing as well as superb energy efficiency. If your computer is an indispensable aspect of your office life, you have to settle with nothing but the best and this is where these most expensive motherboards come in. Quality does not come cheap- so don’t let the costly price tag discourage you from equipping your computer with a top-line performance.